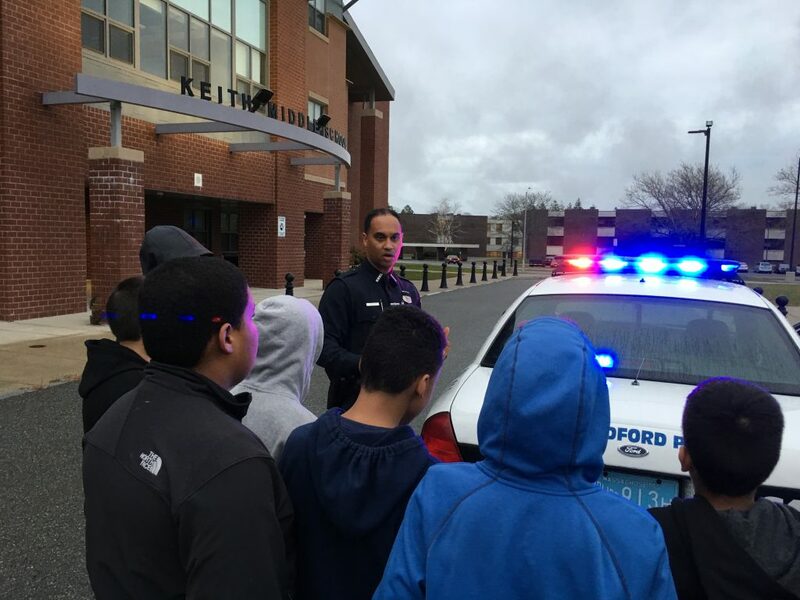 NEW BEDFORD _ Students at Keith Middle School received a behind-the-scenes look at police work this fall through the Junior Police Academy, an eight-week program led by New Bedford Police Department School Resource Officer Julio Barbosa. Through this program, 25 students learned different aspects of police work, including handcuffing, physical fitness, and different types of laws. Participation is entirely voluntary. The program is held twice a year, in the spring and fall, and participants meet after school with Officer Barbosa. Academies are scheduled to begin soon at Normandin and Roosevelt middle schools, as well as the next class at Keith. During one of their classes, students had the chance to sit in a cruiser, initiative the siren and lights, and learn about how suspects are secured in the back seat, for their safety and the safety of the officers. Announcements are made two weeks before the academy starts. 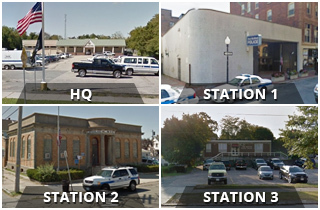 Parents interested in signing up a child may call Officer Barbosa at Keith Middle School at 508-910-0999 x 2276.